Crystal Clean Home!! 2 Bed rms, 2 Full Baths, Office, Large Kitchen w/Nook, Separate Dining rm, 3 Seasons/Florida Rm. Spacious 2 car Garage. Nice back yard and backs up to HOA maintained landscaping providing privacy. Granite Counter tops, Hardwood Floors, Stainless Appliances ~ Sprinkler System~Floored Attic. 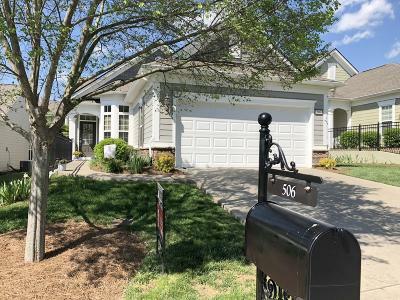 55+ Active Adult Gated Community with Clubhouse, Fitness Center, Walking Trails, Activities, Event Lawn Stocked Lake, Paddle Boats and lots of fun!